Now in its second year, the fellowship will expand to include participants from Tanzania and Burundi. The Fellowship will attract young and emerging leaders from diverse cultural and entrepreneurial backgrounds, already engaged either as social entrepreneurs, innovators, media and journalism practitioners, artists, or activists. The Institute has today announced the opening of applications for the 2018 Young and Emerging Leaders Project (YELP) fellowship. 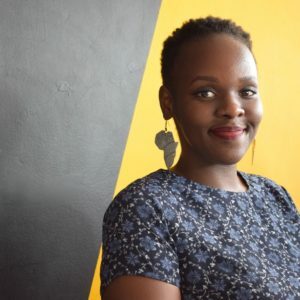 Started in 2017, the YELP fellowship annually inducts 20 outstanding thought leaders from Uganda, Kenya and Rwanda. The fellows then undertake seminars and mentorship sessions on various aspects of values-based leadership. Now in its second year, the fellowship will expand to include participants from Tanzania and Burundi. “This year, with the help of partners we are expanding and are hopeful to get good responses from the two countries,” he continued. The selected candidates will graduate as fellows of the LéO Africa Institute’s upon undertaking three seminars in 2018. Fellows will then pledge to take on an extra commitment in implementing a project or champion a cause with demonstrated capacity to have positive impact on society. 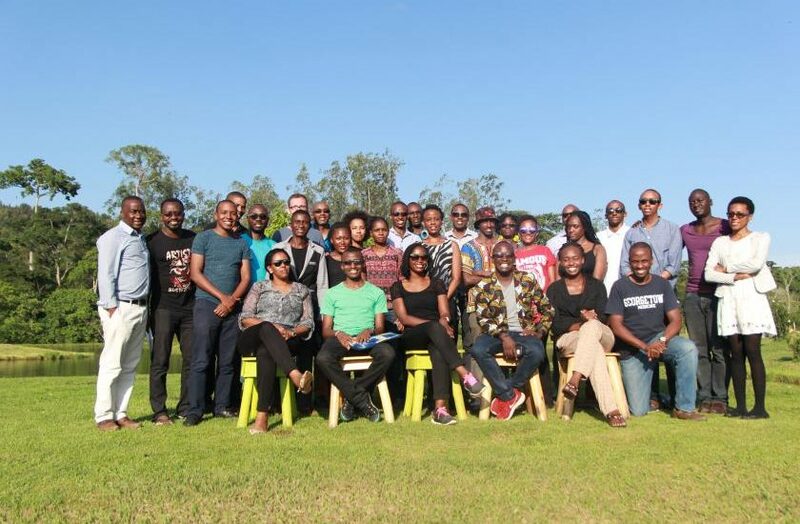 Alumni of the programme will join the Institute’s Leadership Network of outstanding individuals in East Africa. The network that is formed through the different cohorts of classes will continue to be brought together through our various platforms, collaborative engagements, and at the annual leaders gathering (ALG), the Institute’s flagship thought leadership event. The fellowship is currently supported by the German political foundation Konrad Adenauer Stiftung (KAS) and Stanbic Bank – Uganda.